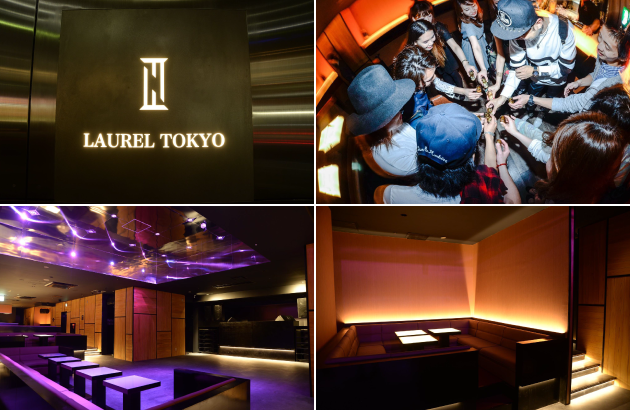 “LAUREL TOKYO” opened on July 4, 2017 on the site of “KARASU”. The medium size nightclub of high-sense that was born in Dogenosaka where redevelopment is progressing. The floor of the urban style is perfect for adult nightlife.